If there is one thing that can be said, it is that Pl4net Dust has made a sensational debut in the French and international club scene. In fact, in 2018, the French producer affiliated to the Parisian team [re]sources self-released his first EP that cumulates over 100,000 views on Spotify, another at [re]sources, a third at Knightwerk, has participated in Boiler Room, and received support from producers around the world whose names make you dizzy (Distro, Mosca, Skream, Murder He Wrote, Roska…). In his way of starting 2019, the least that can be said is that Geoffrey his name IRL) doesn’t seem to be about to slow down. This time, Pl4net Dust just announced his first project of the year via the Wile Out label: Solid Matter EP, to be released on January 30th. On this effort, Pl4net Dust has teamed up, (as on his EP with Spotify records stats) with the singer Cynthia for an EP with UK Funky / Garage accents in the purest tradition. In order to wait until the release at the end of the month, you can discover below the opening track of the EP: Kalua. On this track without vocals (the only one of the 5 tracks), that looks like a dubplate, Pl4net Dust lays the foundations of Solid Matter EP: progressive strings, UK Funky drums and an unstoppable bassline. Not far from evoking the construction of a song like The Cure and The Cause, the successive climbs of the title already foreshadow an instant success in clubs and pirate radios. 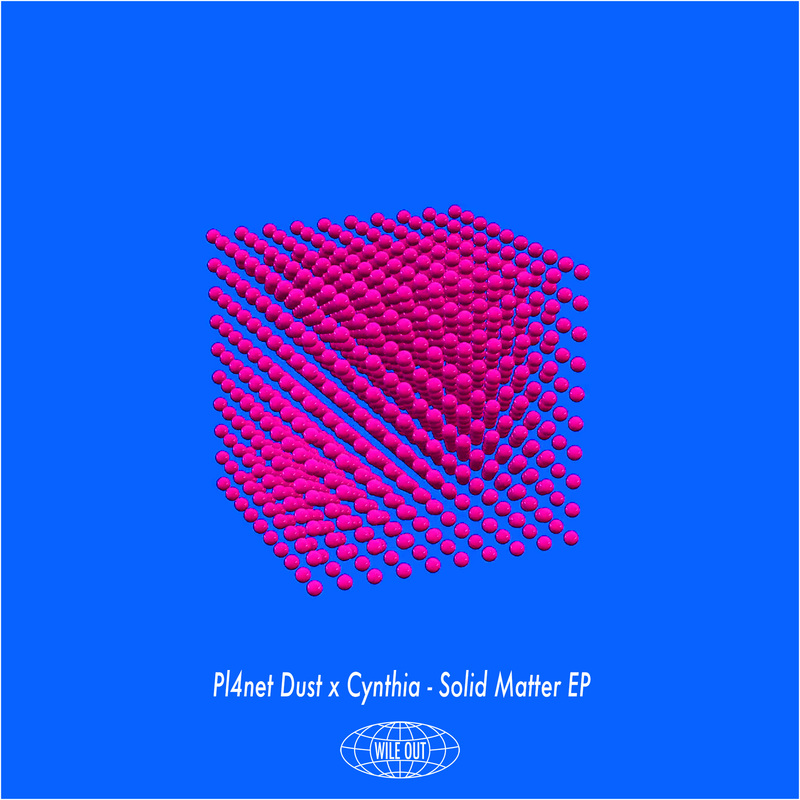 Solid Matter EP from Pl4net Dust will be available on Wednesday, January 30 via Wile Out.